Gates open each day at 8 a.m. Shows begin at 9:30 a.m.
General admission to the Blue Angels Homecoming Air Show is FREE. 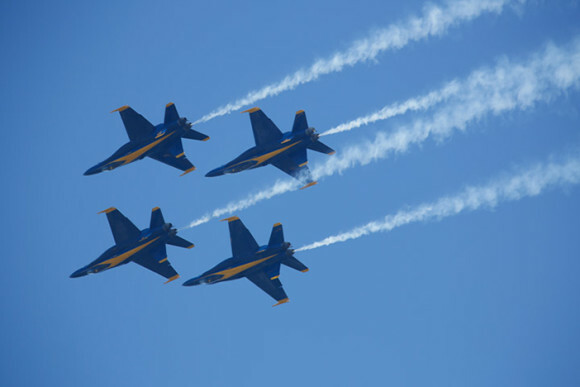 The 2019 NAS Pensacola Blue Angels Homecoming Air Show will be held on November 8 and 9, when the Blue Angels close out the season! The Blue Angels will fly on Friday and Saturday, during the day shows, around 2pm. Seating tickets will go on sale soon!